Pick up and delivery available for your convenience. Guarantee to deliver on time ahead of your event. We inspect and sterilize our equipment prior to every event so it is clean and safe, especially for the little ones. 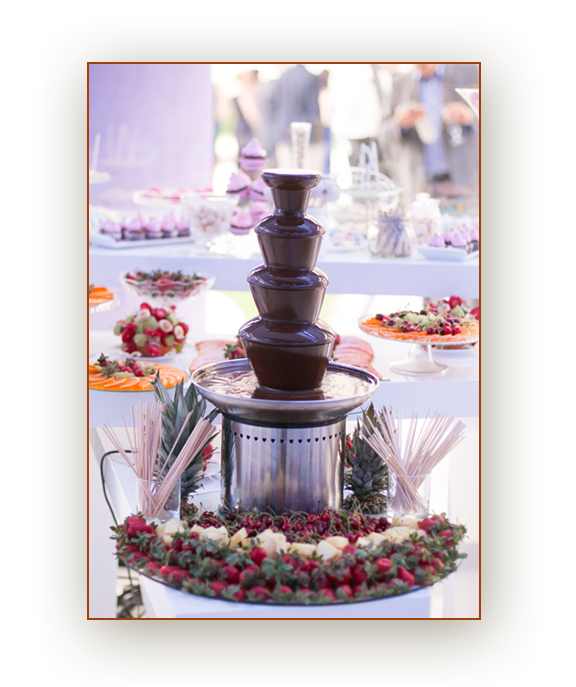 Family-owned business committed to making your event stress-free. If you don't see an item that you need, contact us and we'll try and get it for you. Concession supplies vary per concession machine and package chosen. Additional supplies (servings) can be added to any package.